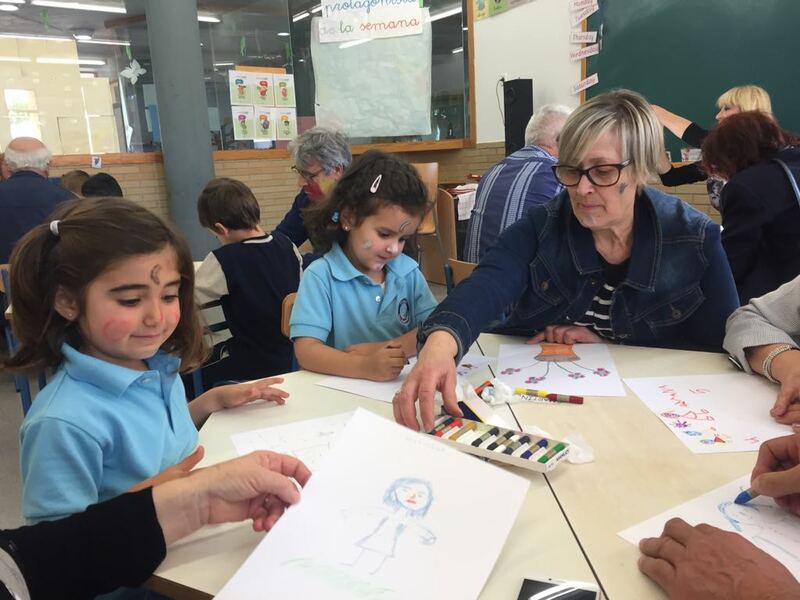 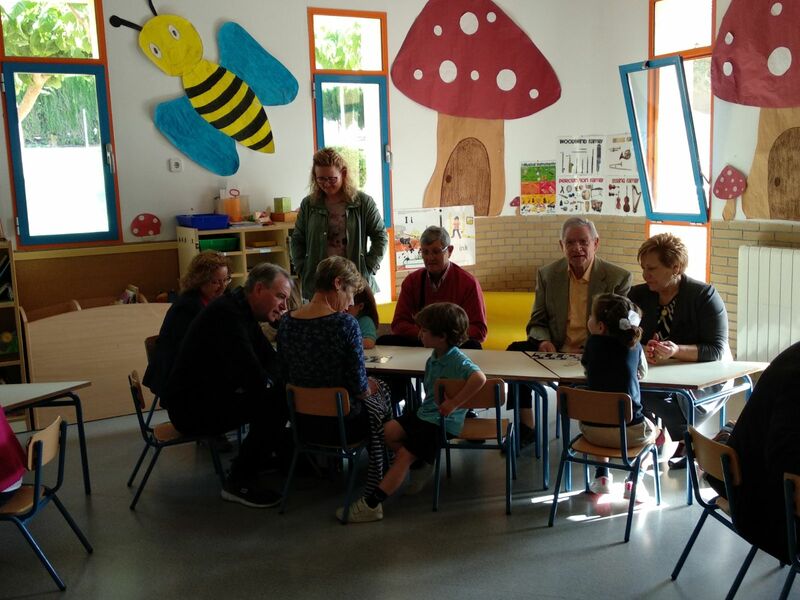 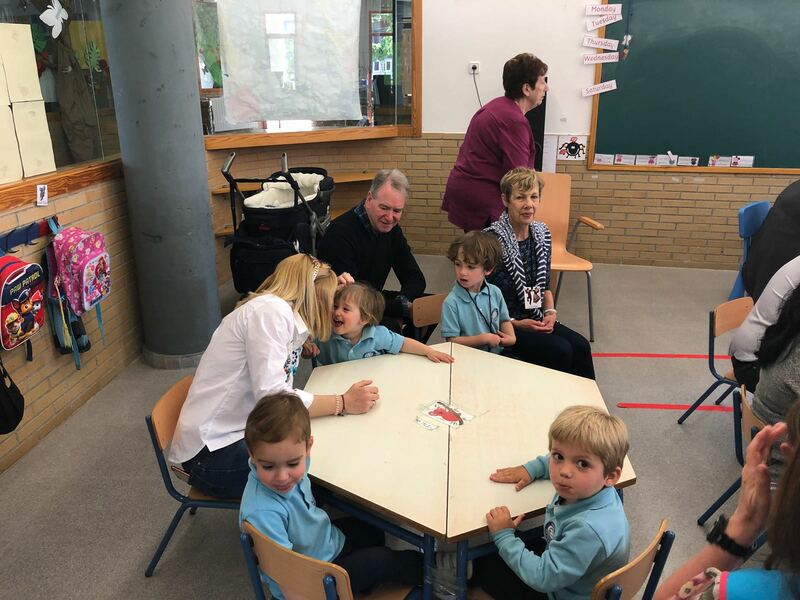 Last week, we had the pleasure of receiving the grandparents of our students. 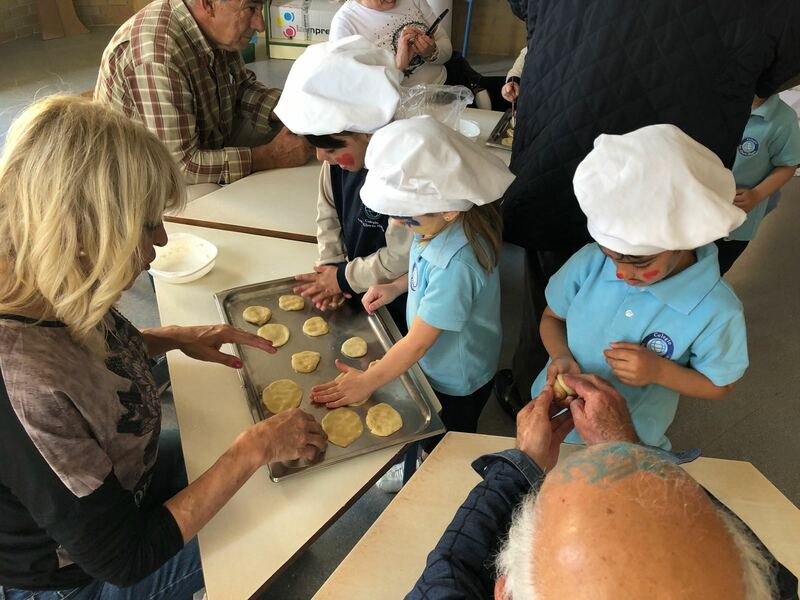 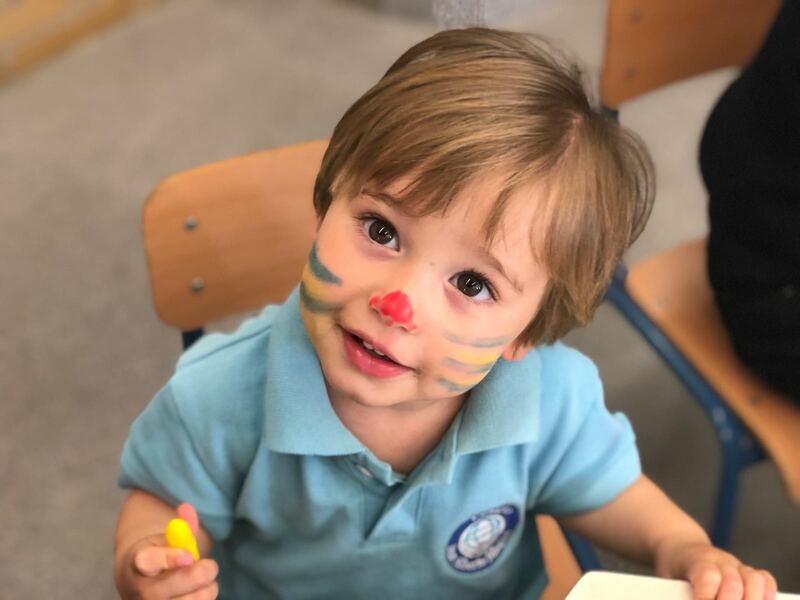 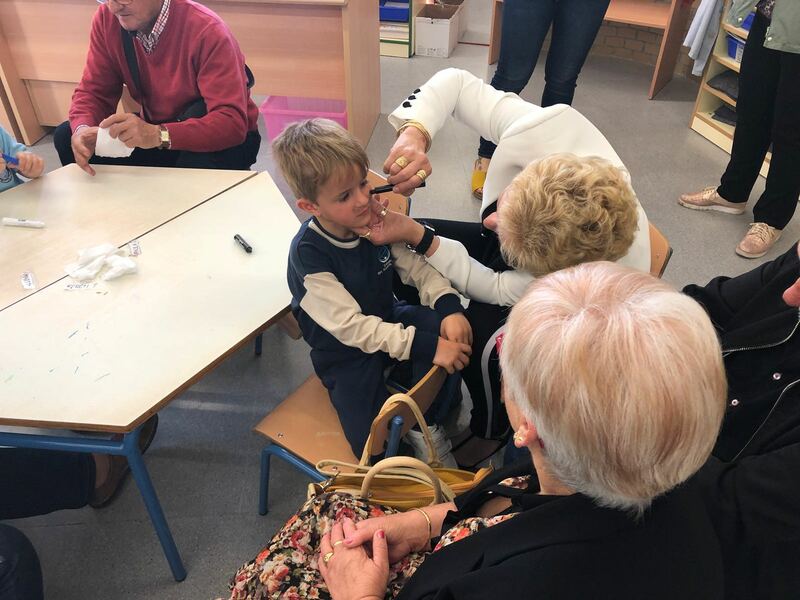 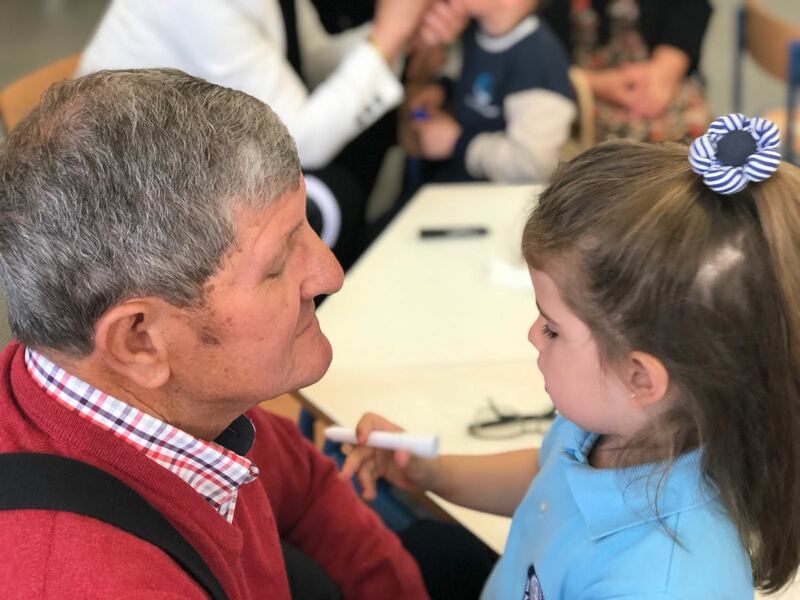 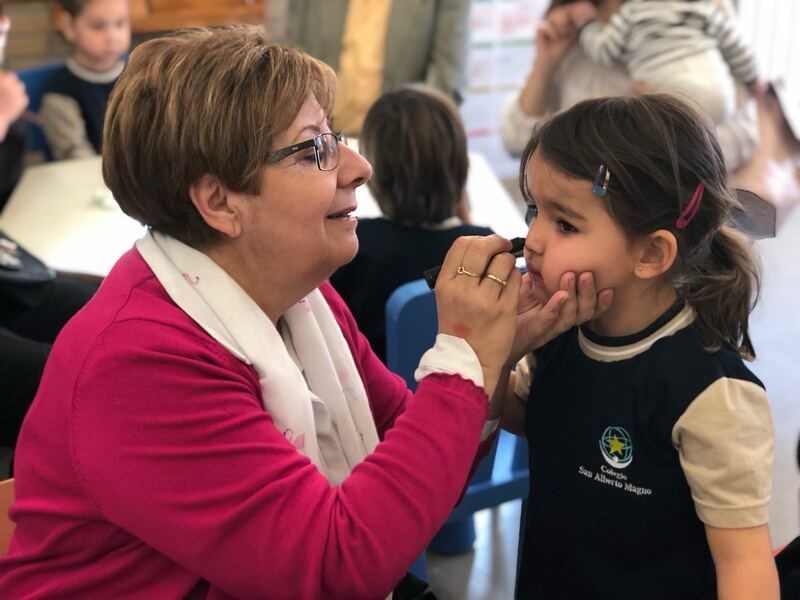 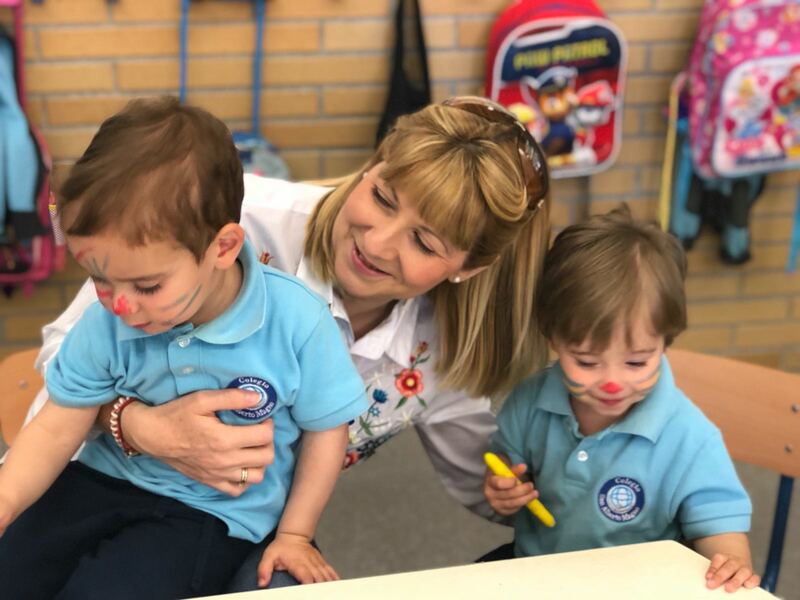 It was an amazing day, in which the students were able to show their grandparents their school and tell them about the things that they do and learn there. 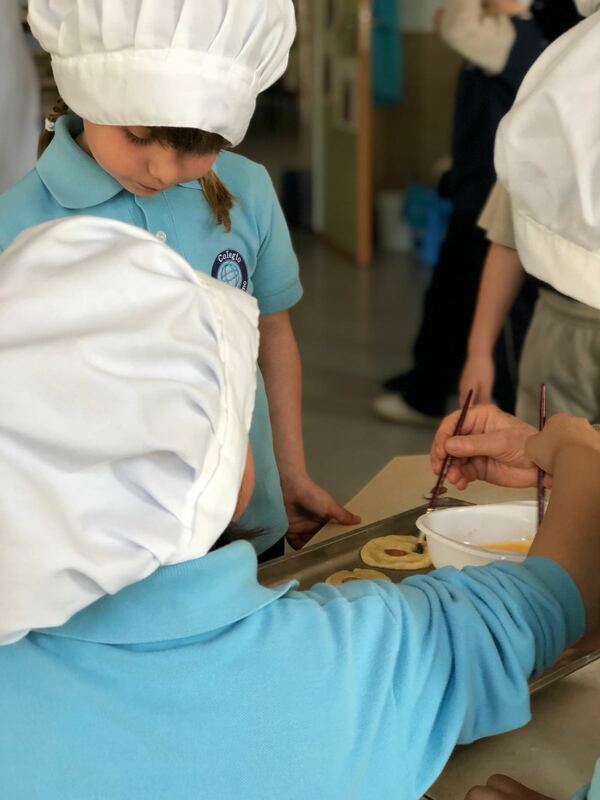 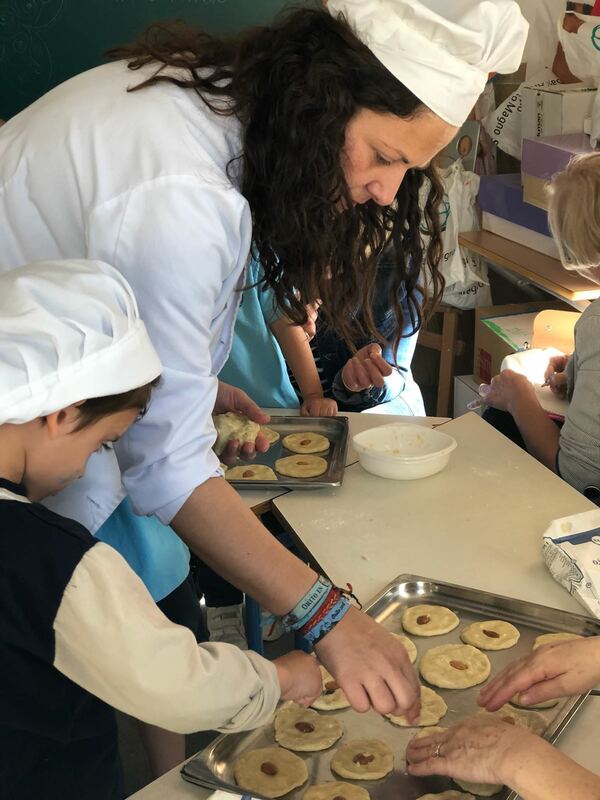 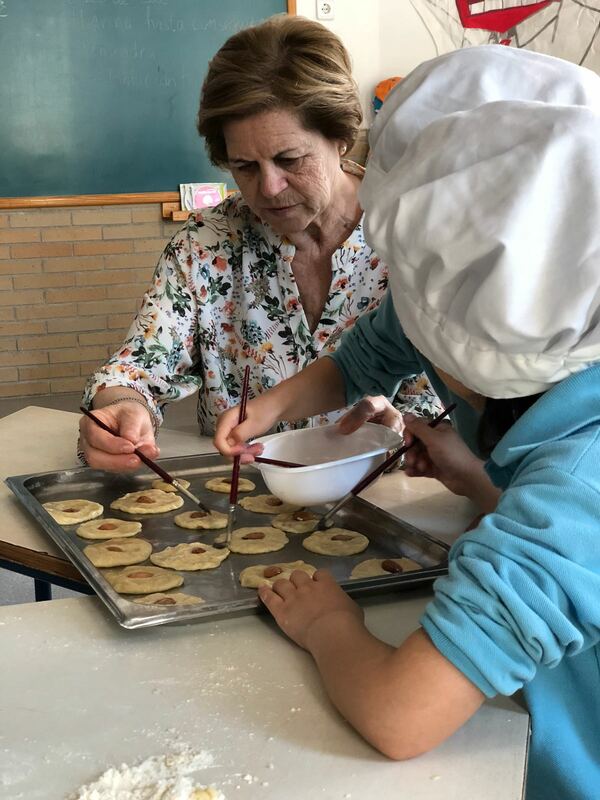 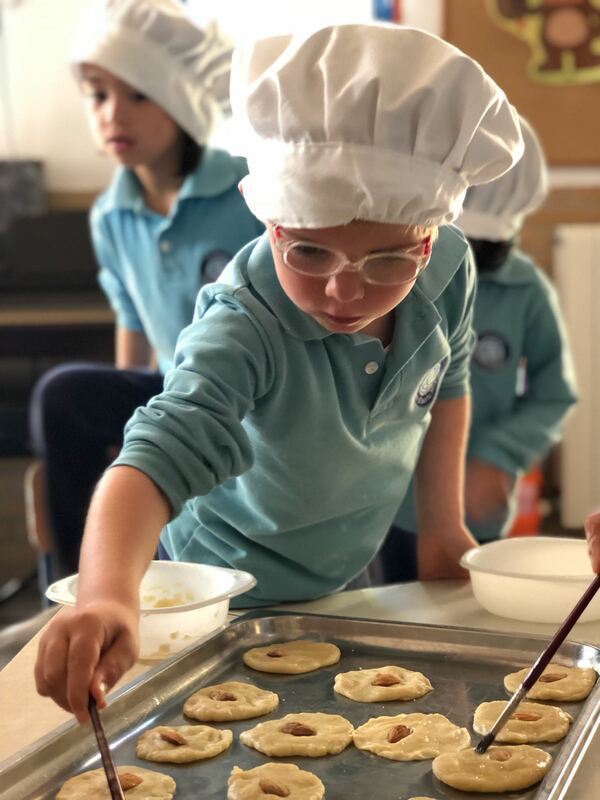 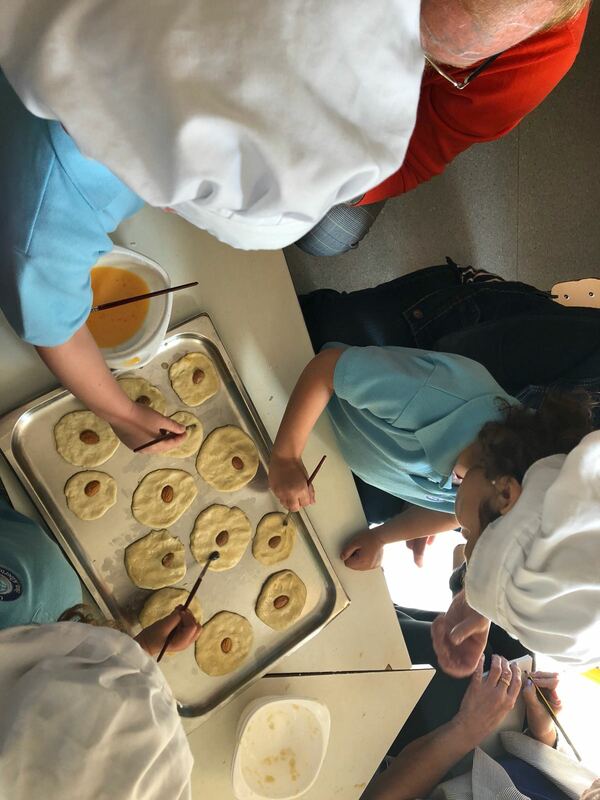 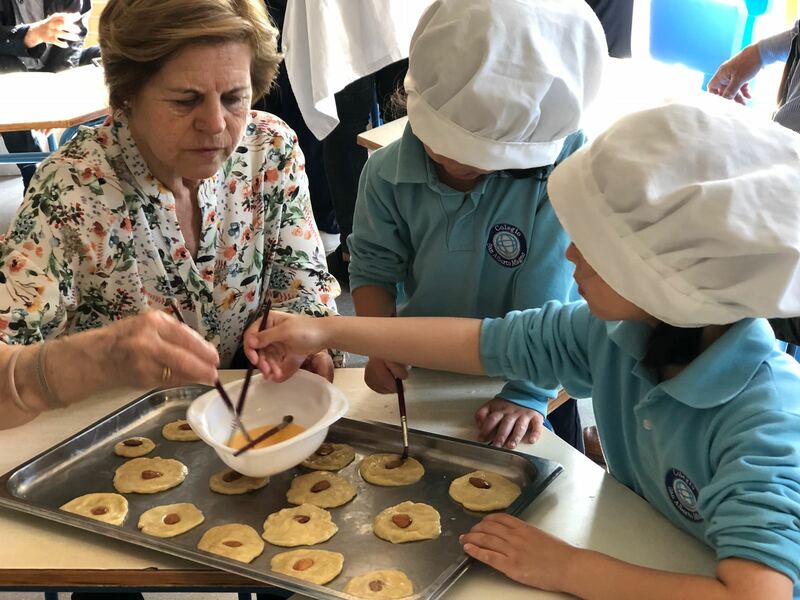 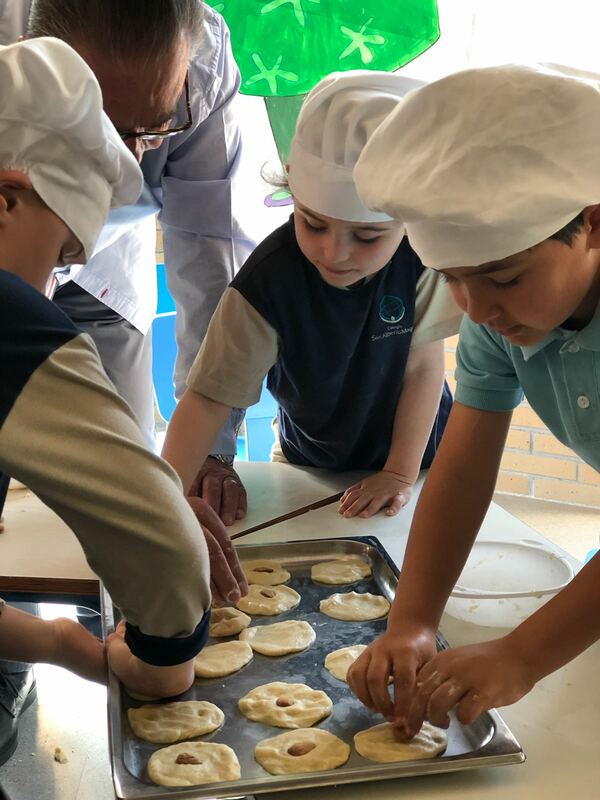 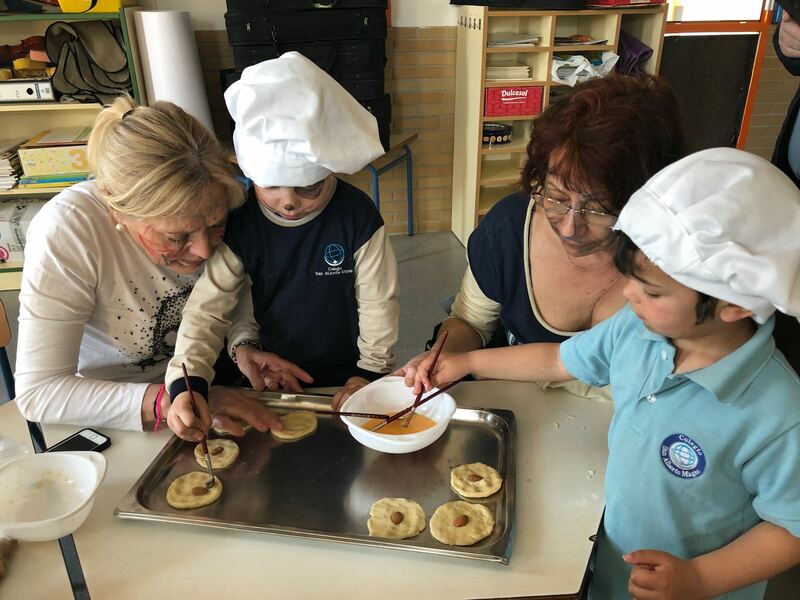 –	Cooking: In this workshop, our students cooked some delicious biscuits. 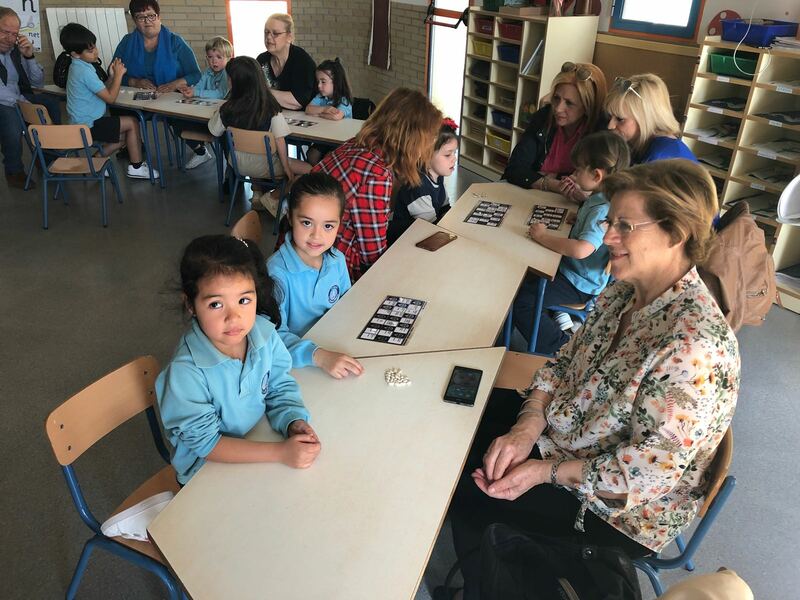 – Bingo: In this activity, each participant had a bingo card and if they won or not depended on the luck of the draw. 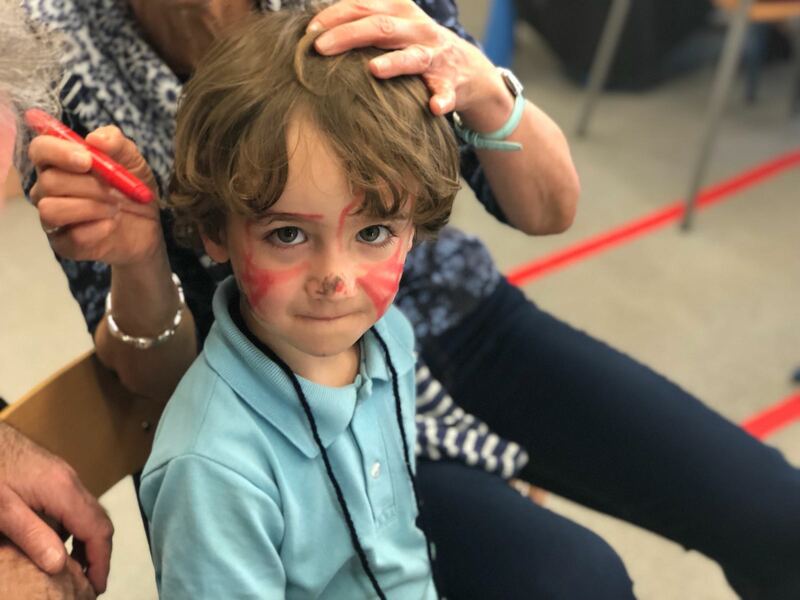 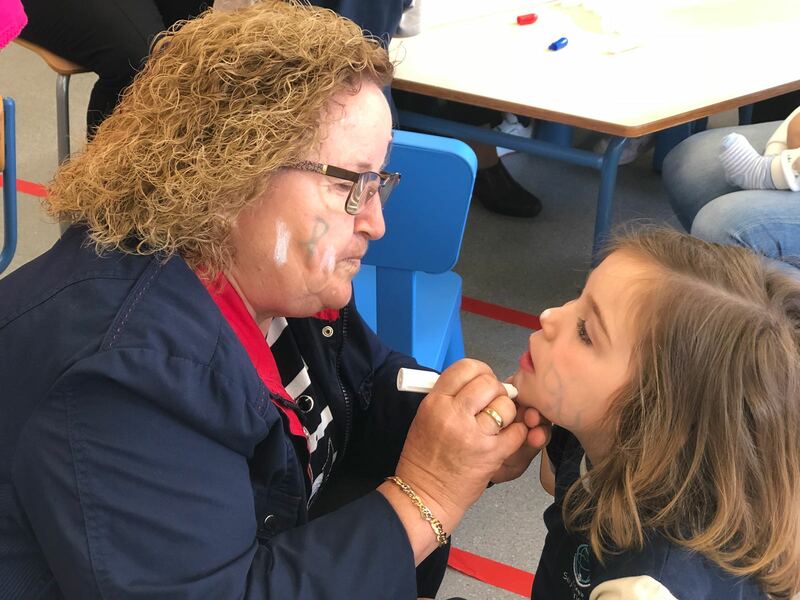 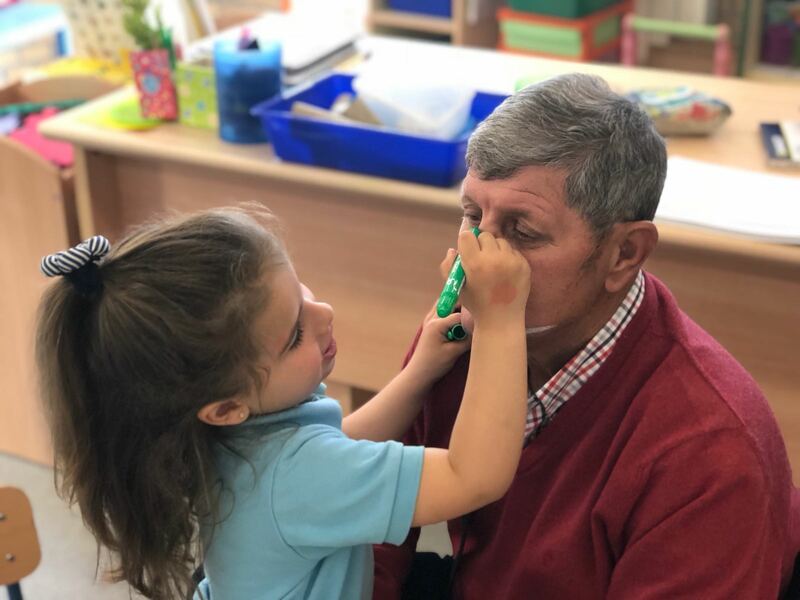 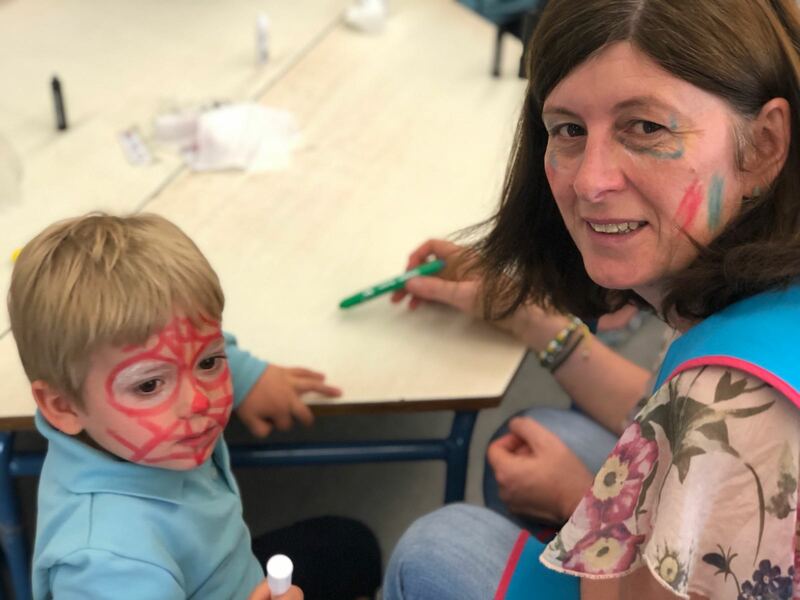 – Painting: Here, the young artists showed their artistic skills by painting their grandparents’ faces. 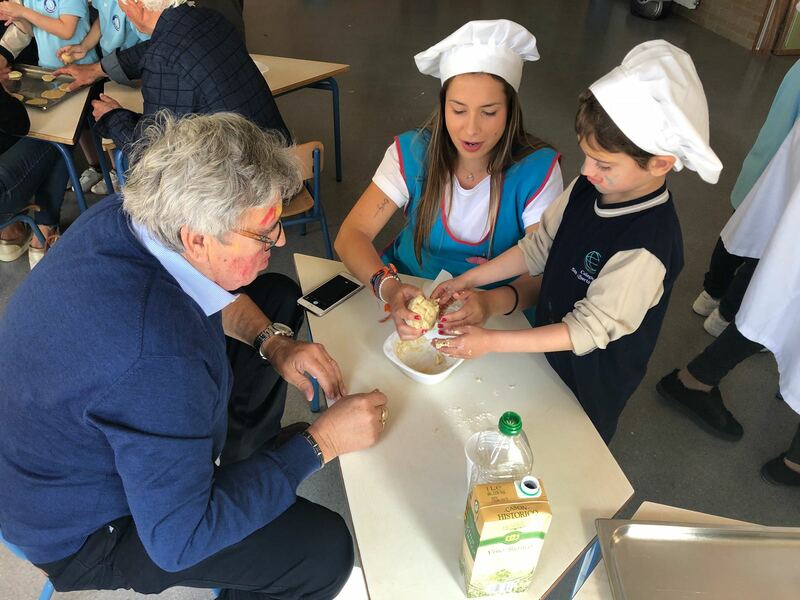 Later, after finishing the activities mentioned beforehand, we ate some delicious fartons with almond milk (horchata) in the playground. 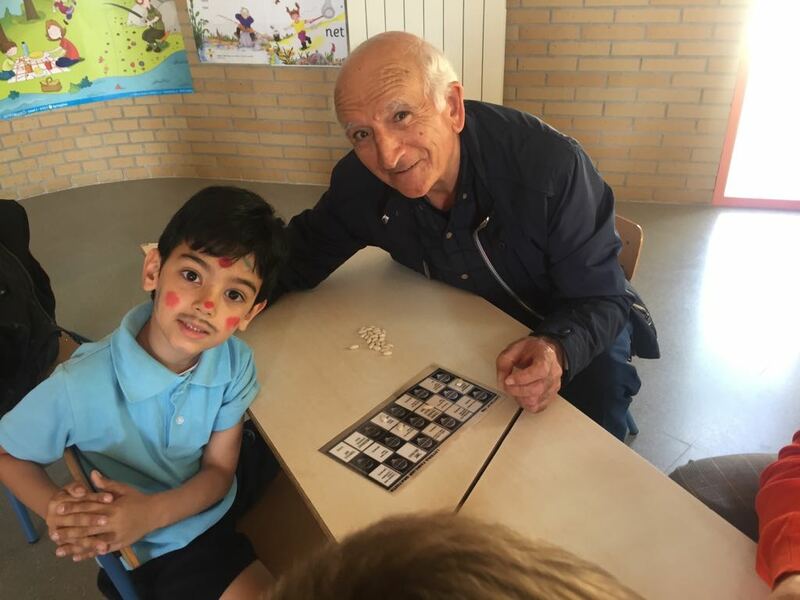 This provided us and the students with another perfect opportunity to have fun with SAM’s grandparents. 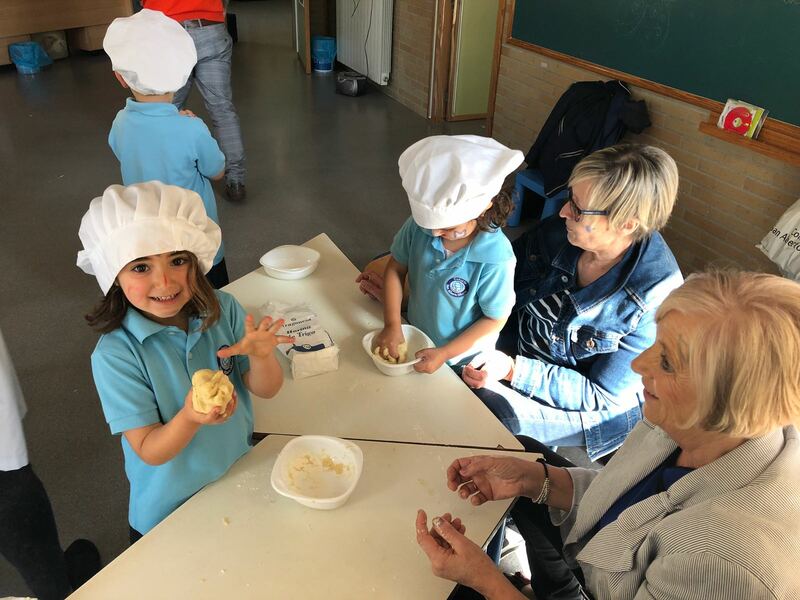 We hope to repeat this tremendous experience again next year!